This ministry supports the educational and informational growth of the congregation of First United Methodist Church of DeKalb. The Library is open to church members, worship attendees and community members. It is located in the Heritage Room, on the lower level. It is available when the church is open and the room is unoccupied by meetings. Borrowers leave their name and contact information on the item’s white card and take a green due date card, write down a month which will be displayed next to the cards and place that due date card in the pocket of their item. All materials are due on a Sunday and the due date card will remind borrows which month and which Sunday of that month to return their items. Books and magazines check out for three weeks and DVDs, videotapes and music CD s for two weeks. 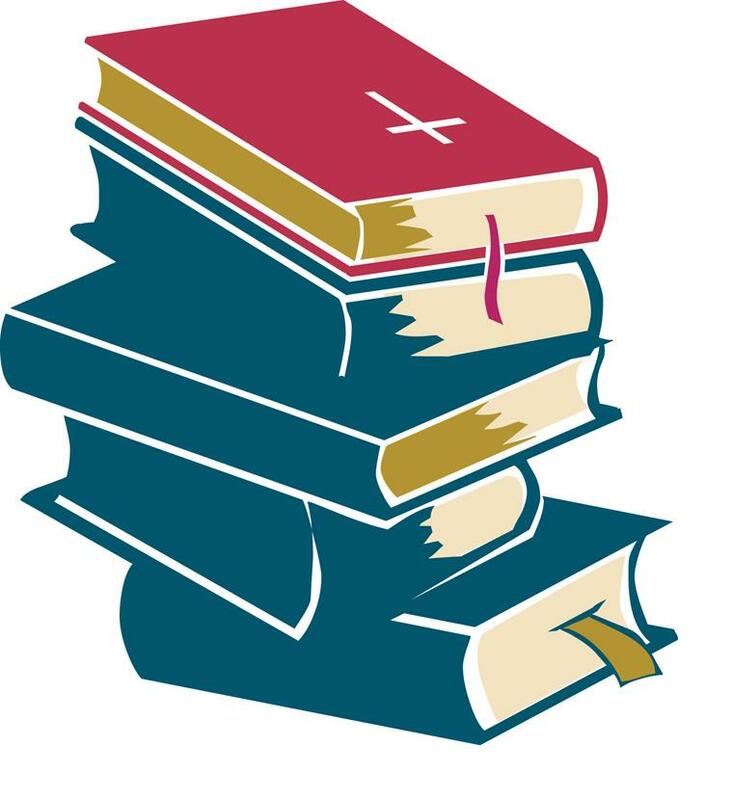 Reference books do not circulate and group study materials checkout to church ministries by special request. Items are renewable.